Obituary for Karol Barrington Woodhouse | Danbury Memorial Funeral Home and Cremation Services LLC. Karol Barrington Woodhouse passed away peacefully on March 18, 2019 at Saint John Paul II Center in Danbury, CT. Karol was born on March 21, 1954 in Kingston, Jamaica to the late Pearl Henry. Woodhouse, as he was affectionately known, worked as a Technician for Siemens Healthcare Diagnostics for many years. He was an avid music lover and fishing enthusiast. Karol was known for his infectious demeanor that pulls people towards him, as well as his very hearty laugh. He was very tenacious in constructing anything that he puts his mind to. 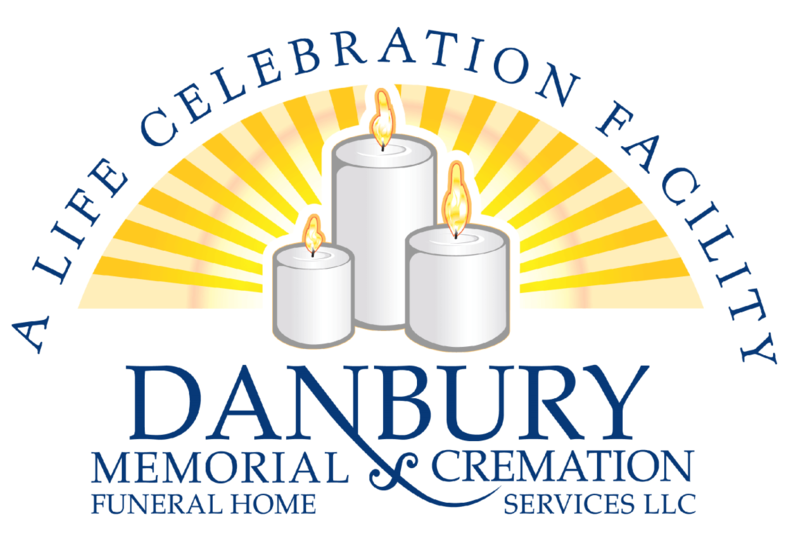 A Visitation will be held at Danbury Memorial Funeral Home (117 South St, Danbury CT 06810) on Friday, March 22, 2019 from 10 to 11 a.m., with a Celebration of life Service to begin at 11 a.m. Burial to follow at Wooster Cemetery in Danbury.